Kesineni Cargo Carriers stands for fast, safe and reliable delivery of your valuable goods. We started operations in 1996. This business vertical has aimed at becoming the most dependable and expansive network of cargo services. 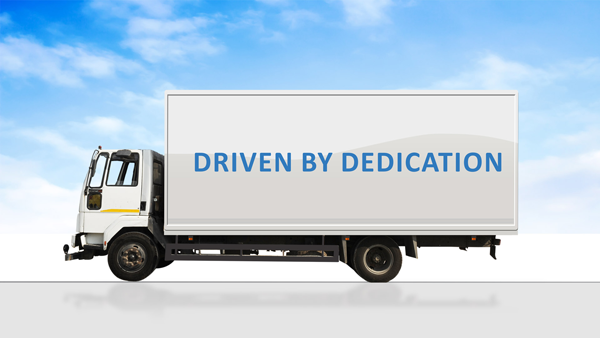 We transport goods to a large number of destinations across 7 states in India with assured timeliness. You needn’t worry about sending your goods, as with total strangers, if it’s your first time with us. We definitely care for your goods. Our loyal clientele are confident that their goods will be just fine upon reaching its destination. Besides, the arrangements and assistance are smooth enough to let you devote most of your attention to your own business.